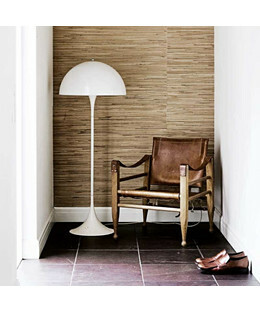 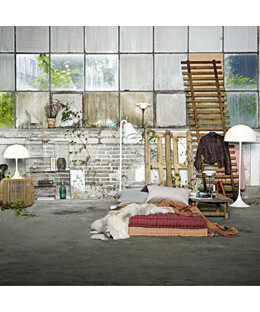 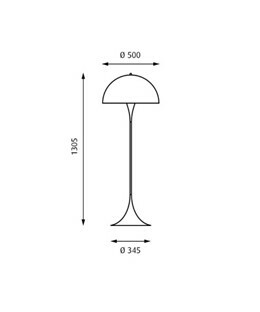 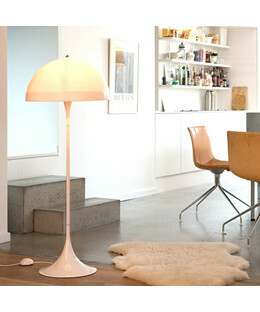 The Panthella table and floor lamps were designed by Verner Panton in 1971 and remain two of his most popular lamps. 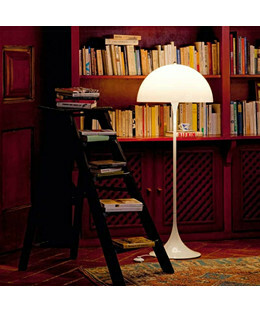 The lamp’s organic shape, as well as the strong colours the lamp was originally launched in, are characteristic of Verner Panton’s design. 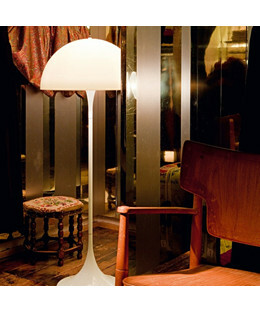 Panton wanted to create a lamp where both the base and the screen acted as light reflectors. 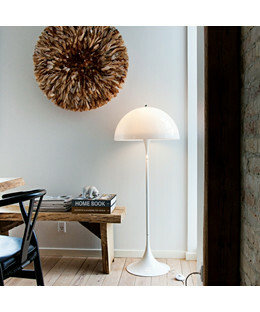 Previously, the lamp was manufactured in a range of colours - currently it is available in white. 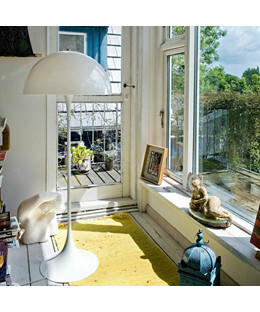 Panthella floor has an organic and balanced shape, created by Verner Panton in 1971. 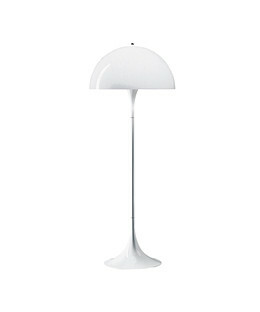 It produces a diffuse and comfortable light, thanks to the fact that both its base and screen act as light reflectors – a true example of form following function.